This unique environment offers a fresh perspective on work-life balance; a place to make your own and feel part of. Make your home in an exciting new part of Leeds that’s growing every day. So close to the city, yet within a stone’s throw of the Dales and Yorkshire’s finest countryside. Kirkstall is fast becoming a Leeds location where big things happen. 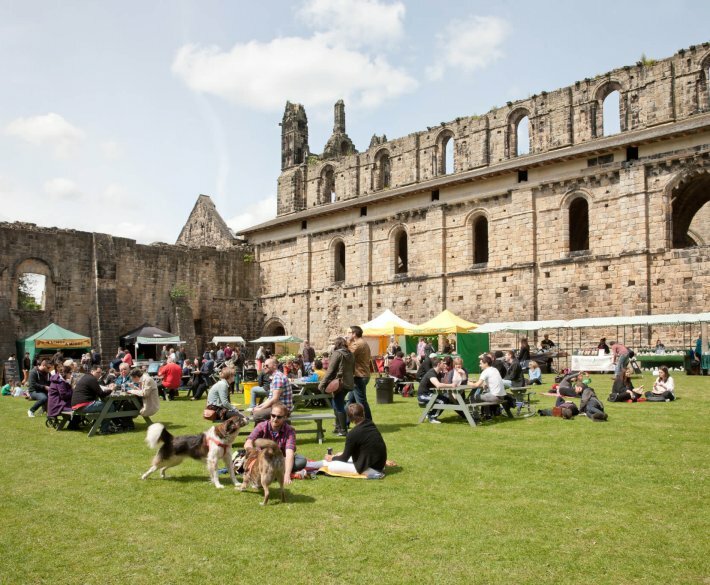 From the famous Kirkstall Festival to a wide range of events around the historic Kirkstall Abbey, it’s a place where you, your family and friends can feel at home. 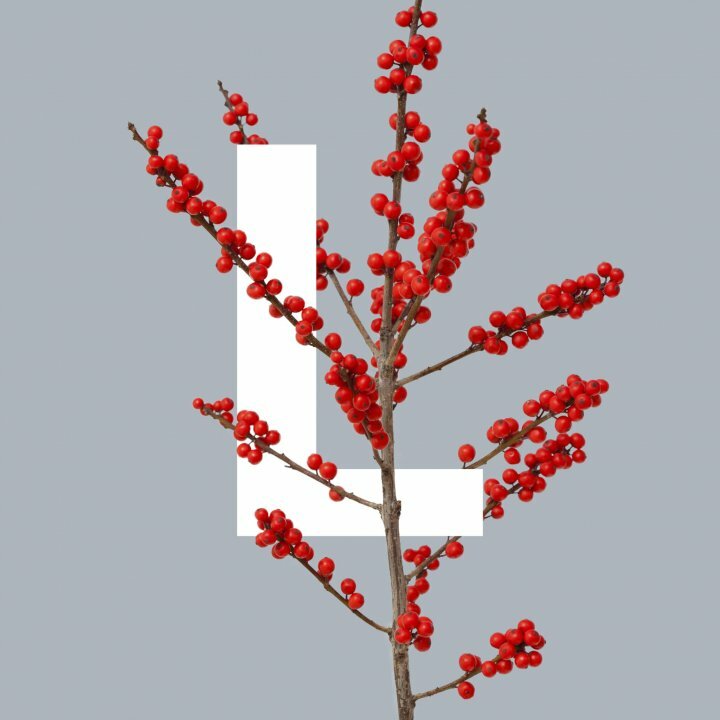 Kirkstall Forge will promote a healthy lifestyle, encouraging residents and occupiers to take advantage of the natural woodlands, gym facilities and reduced car usage. The masterplan has been designed to build a more social and integrated Kirkstall Forge community. Our proactive on-site estate management service, Kirkstall Forge Life, sets out the long-term commitment to the development. The Life team will ensure the new neighbourhood is kept clean and safe at all times, so our residents, occupiers and visitors can enjoy their time here. 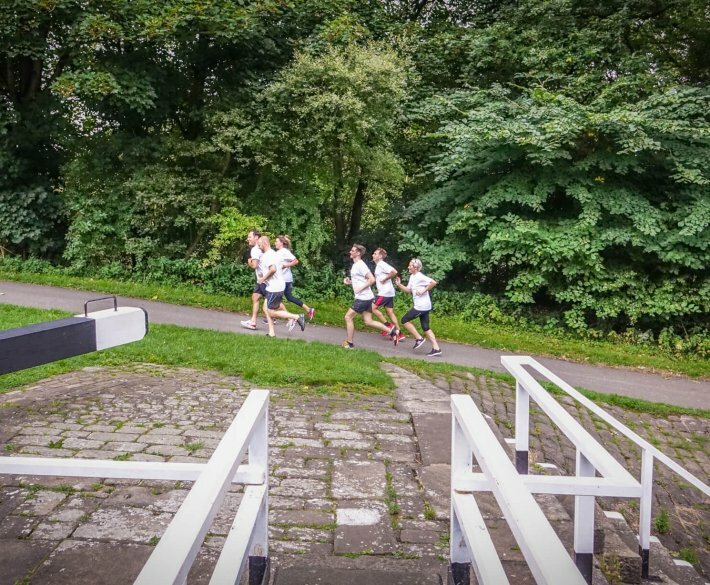 In addition, our Kirkstall Forge Life team will be arranging events and activities along with a running club, dry cleaning service and an online portal to help build a strong and welcoming community. 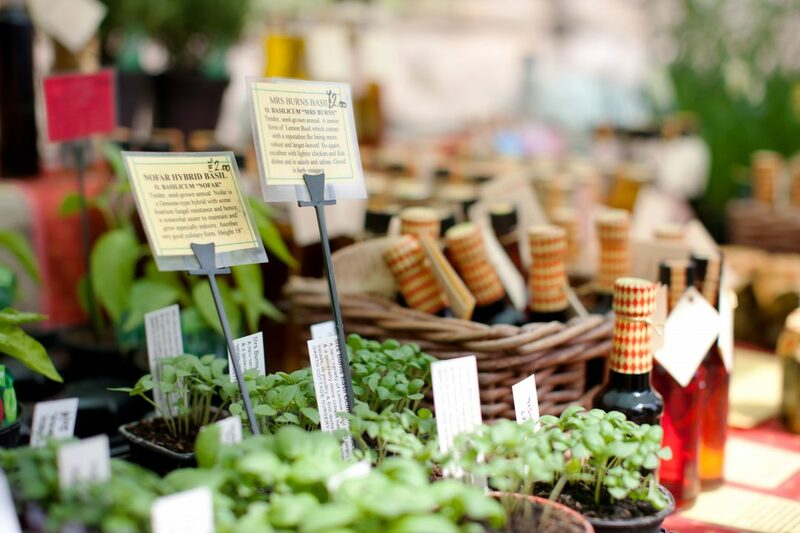 Kirkstall Forge will also be home to the kind of independent shops, cafés and bars that Leeds has become famous for. 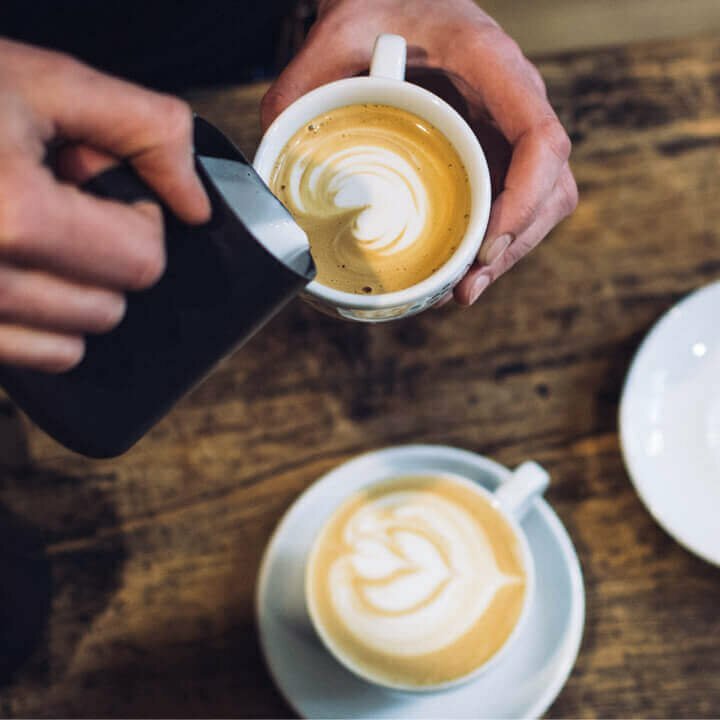 This will put everyone who lives and works at Kirkstall Forge within easy reach of the coolest new locations in the city, ideal for relaxing after work, meeting friends and business meetings. If you have a retail business and would like to get involved, please contact us using the link below. 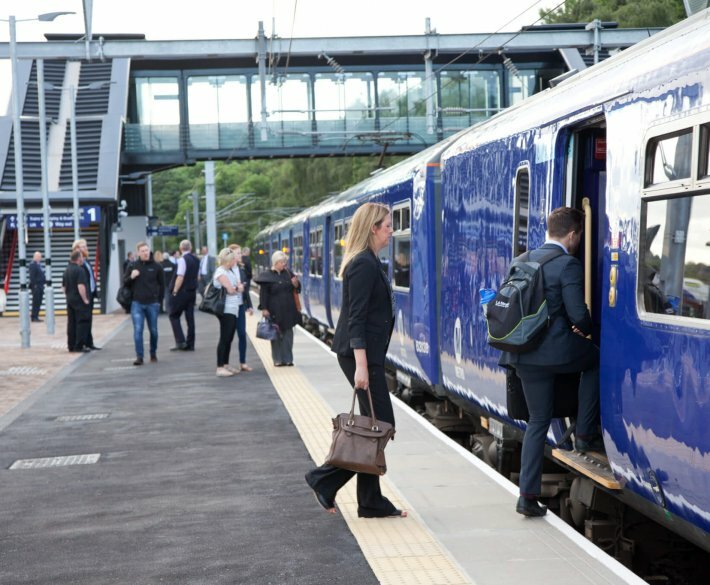 The location is just six minutes from Leeds city centre and 15 minutes from Bradford by mainline train, coupled with new pedestrian and cycle links that will connect Kirkstall Forge with the surrounding area and the city centre and will ensure that sustainable and active travel are part and parcel of everyday life. There’s plenty of places to visit nearby, including The Kirkstall Bridge Inn (Leeds CAMRA pub of the year), Headingley cricket and rugby grounds, Kirkstall Bridge retail park and miles of river and canal paths to explore by bike or on foot. Discover the best of bustling Leeds and the unspoiled countryside on your doorstep. 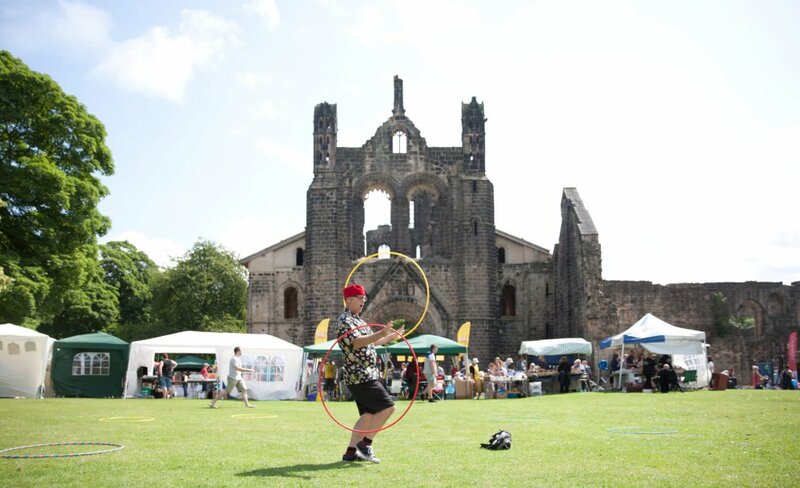 Highlights from this year’s Kirkstall Festival held in the picturesque grounds of the 12th Century Kirkstall Abbey. The Festival is one of the largest community festivals in Leeds run entirely by volunteers, attracting over 25,000 people.